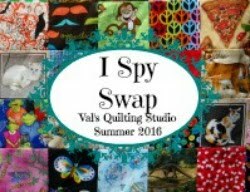 Val's Quilting Studio : Recipe for a fun retreat! Recipe for a fun retreat! Thanks to everyone for your well wishes on having a great retreat! I'd read your comments while at retreat and just smile at the wonderful virtual quilting guild we have here among us. So here's the recipe to a great four days away...sewing! One very nice hotel located in a small mountain community. A large room filled with quilters. Now mix in a little fun and laughter! Yep! EVERY time you used your seam ripper you had to pay a nickel. I think I put $1.50 worth of nickels into that there little jar. But, darn didn't win the jackpot. Boy that would have totally bumped up my Piggy Bank Challenge contents huh! Bummer! Using trader's dice, we played using fat quarters. I walked away with these six. Lucky me, three that I can contribute to the I-Spy swap! This was a fun game. 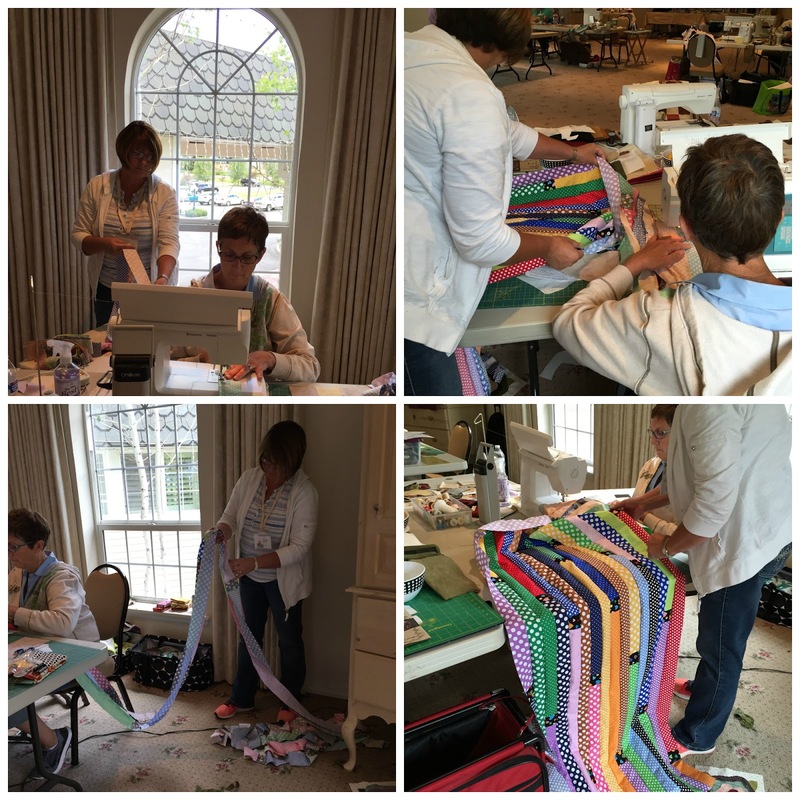 Oh man, and what is quilter's retreat without a jelly roll race! I would have never been able to do this without the help of my friend Lori. Seriously this was kinda hard. I mean I was sweating and my machine was shacking! But I finished this wonderful little masterpiece in 39 minutes and 36 seconds! I won a charm pack for coming in second place. YEAH!! It may have turned out smaller than everyone elses, but those seams aren't coming apart! 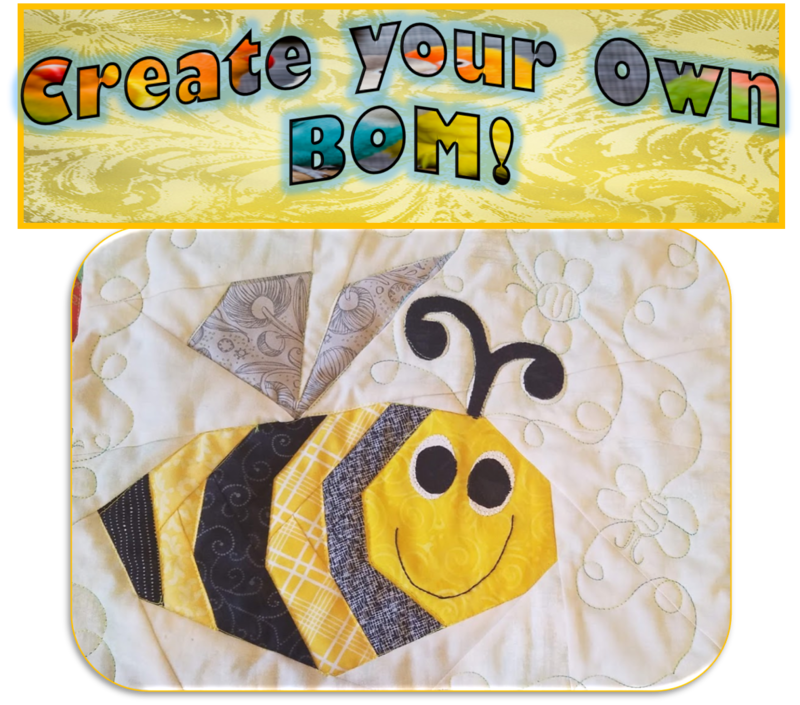 I'm going to add a black border, back it with some minky and it will make the perfect classroom reading quilt don't ya think. The kids will love it. Oh! Everyone's cracking up in this picture below because my neighbor in the white announced I should turn mine around so we could see all my pretty ruffles! Fabrics used from left to right: Chipper by Tula Pink, Eden by Tula Pink, Polka Dot by Moda, Hello Darling by Bonnie and Camille. We both worked on our raw edged flowers/nine patch quilts. Lori layered her flowers in threes and used all pinks and browns. Pretty huh! My flowers have four layers and I used a lot of Kim Diehl fabrics and some wovens. Both of these will be queen size quilts and I think we are both about half way done. Pre-cutting all our flowers and nine patch squares saved the day for sure! We all went home very happy campers and now need to get unpacked and set up at home. Thanks again for your well wishes and as you can see, my retreat experience was fun and productive! (Though I don't think we'll get a lot of empathy from our husbands as we now complain about be so tired. Seriously, we never went to bed before midnight!) Speaking of fun. Please do share your favorite retreat memory or/and if you have ever participated in a crazy jelly roll race. Tomorrow we'll be rejuvenating Farmer's Wife posts. It looks like a grand time was had by all. 1/2 inch, I love it! You and Lori made some great progress on your quilts. Welcome home! You all look like you had a splendid time, ruffles and all. My weekend was largely about staying out of the heat, so I am a bit envious. You are such a hoot Val! What a fun loving bunch of women and it all sounds like the most wonderful retreat! Love all the jelly roll race quilts and yours and Lori's floral nine patches are beautiful! That Happy Camper pillow is adorable too! Thanks for stopping by over at Lilypadquilting! I was going to reply directly to your comment, but your settings are on no reply. Boo. Haha! Just in case mine are messed up, here is my address: quiltnsrep(at)yahoo(dot)com. Sounds like a real fun experience, ruffles and all. Thanks for sharing your experience. It sounds like a blast! Those jelly roll quilts look wonderful - even with the ruffles. Love the flowers! Love the picture of you holding up your jelly roll quilt top. It will make a wonderful quilt for the classroom. I really like your flower quilt, too. It looks like you had a lot of fun. I've never done a retreat - they always look like a lot of fun. 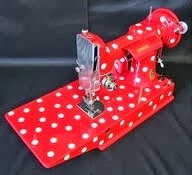 We did the JRR for a guild sit-n-sew event a few years ago as well as did one here at the shop. I've never done a jelly roll race quilt--looks like you had lots of fun competing! I think yours is my favorite--love the dots! My quilt group has been going on Retreat for 6 years now. I just love the time spent with my friends. But I never get all that much done, cos I'm either gawping at someone else's work, feeding my face or being Mrs Hav-a-chat. LOL. So glad you had a great time. I liked you colors best. Retreats are the best. Our guild started one two years ago lakeside in the mountains, and if the weather is nice, it's hard to stay indoors all day. But the lake makes a great break for kayaking, canoeing or just strolling around. Your school kids are lucky to have a new quilt this fall! Looks like lots of fun. You got a lot done, that has to feel pretty good on the drive home. oh my, I want to come now! 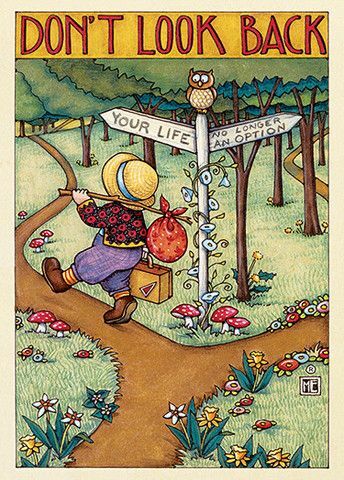 What fun and great post of it! Sounds like an amazing time. I always find it harder to keep a scant quarter inch with pinked edges. How do you read your books? Attention Piggy Bank Savings Participants!! 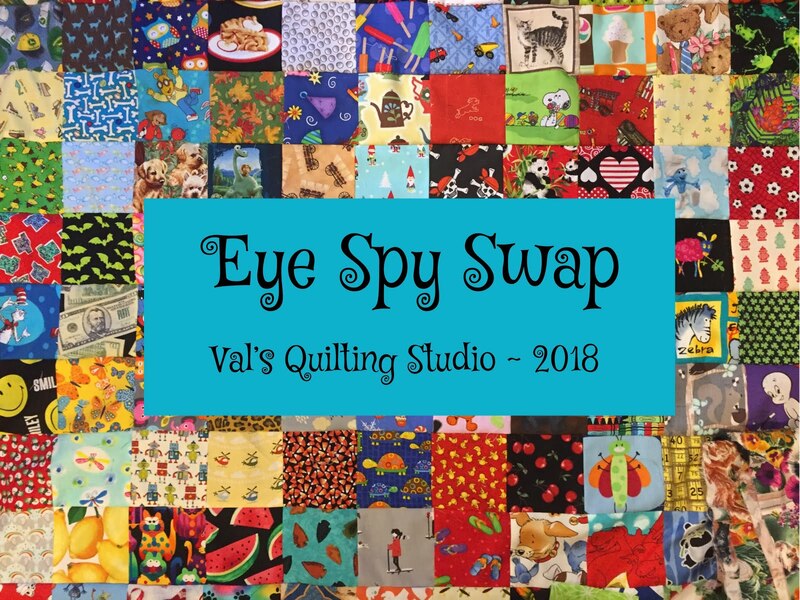 Quilt Auction for Sew Much Hope!! !